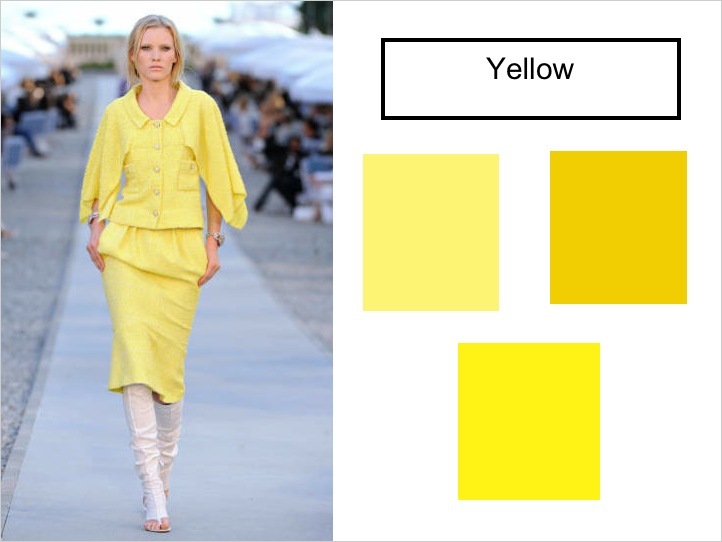 Besides showing you 5 leading trends from Resort, I also prepared a color palette for Spring 2012 inspired or as indicated by the Resort 2012 presentations. If you follow, you know that I recently took an inspiring trip to the Joshua Tree National Park and took the chance to document my experience in a 4 part series. In one of the posts, I noted how much the natural landscape with its unusual plants and flowers inspired my color mood for next Spring. What I saw out there was dominated by various refreshing shades of green with hints of bright yellow, pink, fuscia, and orange. Well, it turns out after browsing through the Resort shows, many designers are on a similar journey. The collections showcased a good amount of green (this color is going to bring a much needed freshness to the Spring color palette), yellow, orange paired with pink and coral, a sea of blues, and of course red, which has been a dominant color for the past few seasons and continues to be favored by designers. 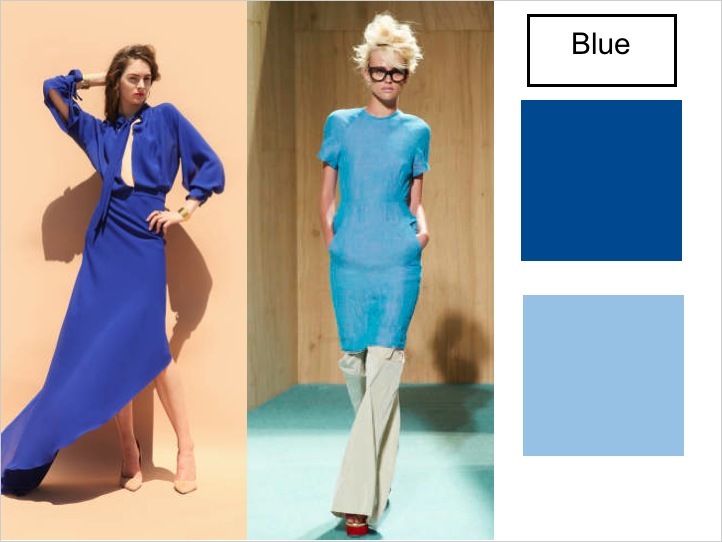 As a contrast to the bold mix of colors, finally designers will sprinkle in a good amount of black and white to balance out their collections. 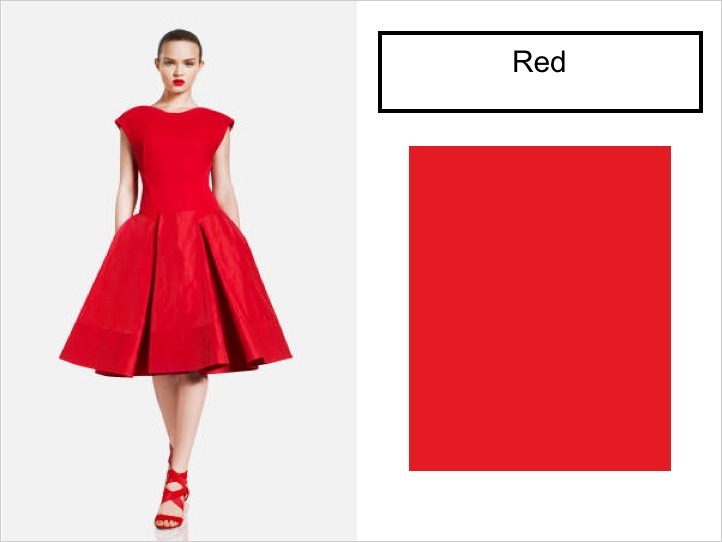 The following palette is best represented by the Acne Resort 2012 show and it is echoed by many other designers throughout the season. 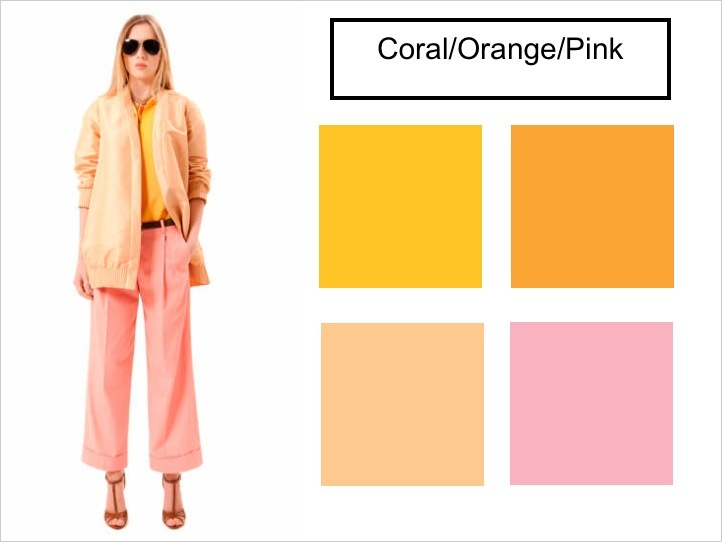 Take a look at the palette and the Resort looks that inspired them. 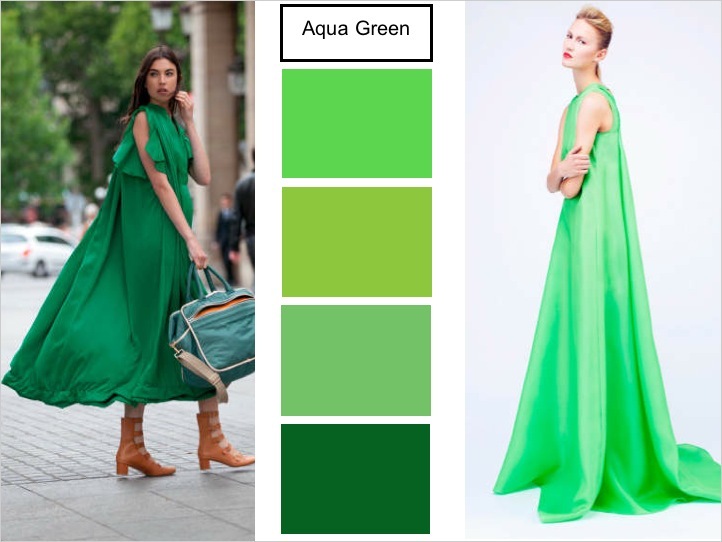 Let The Sche Report know in the comments below what colors are you the most excited to see for Spring! Follow The Sche Report here on Twitter for the latest updates. Like us here on Facebook. Yet another issue is that video games usually are serious anyway with the principal focus on studying rather than fun. Although, it has an entertainment factor to keep your sons or daughters engaged, every single game is usually designed to improve a specific group of skills or program, such as math or scientific research. Thanks for your post.